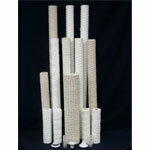 melt blown, string wound, pleated filters. 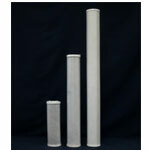 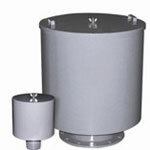 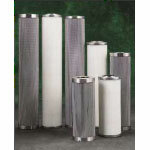 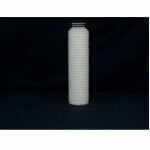 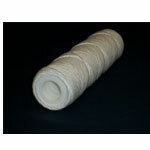 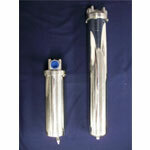 The Dynasty Filtration Polyester Melt Blown Filter is ideal for the removal of solids from high temperature fluids. 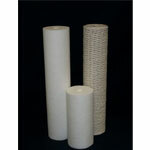 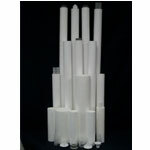 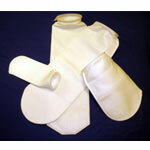 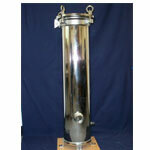 Polyester melt blown filter are also ideal for paint, acids, and oils. 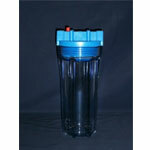 Other products from Dynaster Filters include stainless steel multi cartridge filter housings, carbon steel bag filter housing, big blue cartridge filter housing, polypropylene bag filters, stainless steel filters and many more.